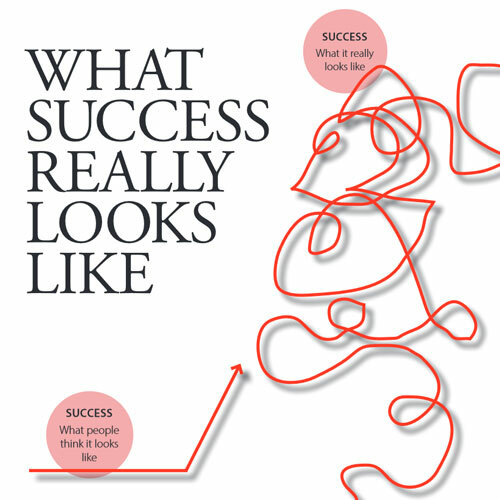 This article was originally published in the October 2015 Journal “Pathways to Leadership” for Learning Forward. Where’s Your Mountain? Where’s Your River? 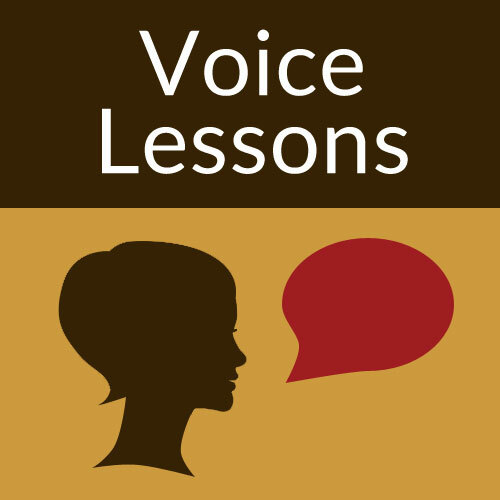 Women in Leadership: Does Gender Matter? 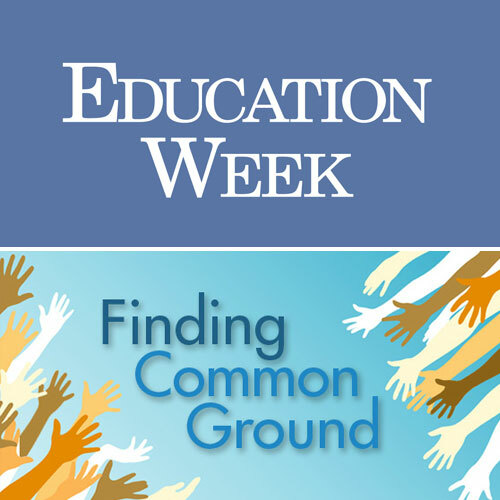 This post was originally written by Jennifer and published on Education Week’s opinion blog, Finding Common Ground.